Navigate Adolescence is a volunteer-based organization, but our workshops are led by paid social workers, counselors, and youth workers. Dates of our Downers Grove workshops will be posted as scheduled. We encourage you to register promptly, as most sell out quickly! A half-day workshop that helps early elementary students learn how their actions impact other people. Emphasizes kindness, acceptance, and empathy, and explores problem areas in friendships such as teasing, bossiness, and exclusion - all through small group instruction, crafts, and play. Boys and girls participate together by grade level. If you liked our K-3 Friendship program, you'll love STAR! 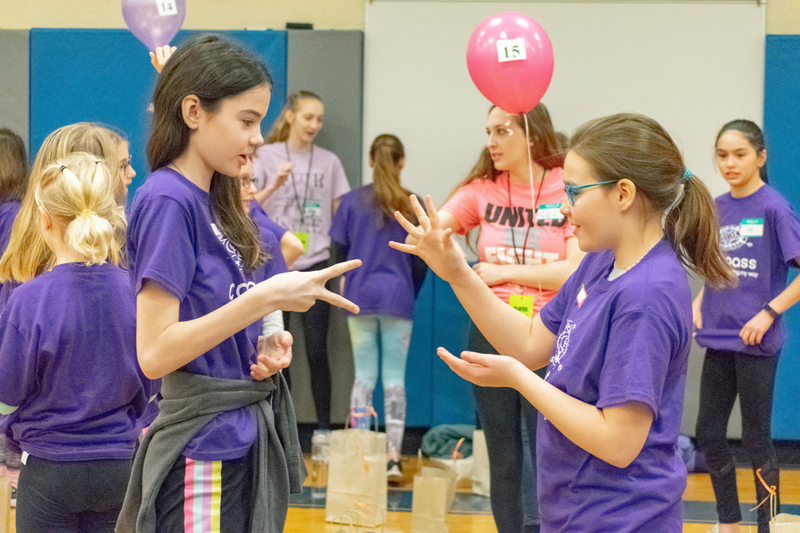 A full-day workshop with the goal to enhance fourth and fifth graders' social emotional skills including self-awareness, managing emotions, problem solving, developing healthy relationship skills, becoming more empathic, and understanding power - all in a fun, engaging, and supportive environment. Separate sessions emphasize a girls' experience and boys' experience. If you liked Chick Chat or HEROES, you'll love COMPASS! TREK Transitions address topics such as shifting friendships, inclusion and exclusion, and the increased use, impact, and influence of social media. TREK Transformations focuses on developing confidence and leadership skills as well as developing tools for addressing conflict within friendships. TREK also features three small group breakout sessions and a high school volunteer discussion panel. Separate sessions emphasize a girls' experience and boys' experience. If you liked CORE, you'll love TREK! A monthly evening workshop that provides middle schoolers a way to positively cope with stress, gain physical strength, and focus on personal growth via themed discussions following each hour-long yoga session or other mindful practice. If you liked Yoga Club, you'll love PATHWAYS. Our workshops are inclusive and welcoming to all. It's important to us that everyone be able to participate - scholarships are available.